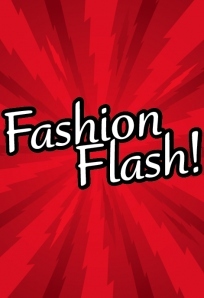 Shawna from FemaleFatLossOverForty is hosting this week’s fabulous Fashion Flash! Does the yogurt aisle baffle you? Don’t be tricked into eating glorified ice cream. Female Fat Loss Over 40 Expert (that’s me!) gives advice to check out what kind of yogurt to buy and why. Is your hairstyle aging you? Aveeno beauty expert and celebrity hairstylist Patrick Melville offers Fab Over Forty readers his tips on getting youthful yet age appropriate hairstyles. Winter’s cold temps, short days ad holiday stress can bring on Seasonal Affective Disorder (SAD), also known as the ‘Winter Blues’. Jackie Silver from AgingBackwards.com has some tips for overcoming the blahs. 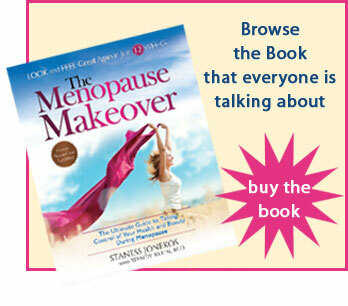 Staness, creator of The Menopause Makeover, shares her yummy turkey chili recipe that can help you lose weight over the holidays! Jodell at Black Cat Plus discusses the quandry some plus size women may feel when faced with the pressure to celebrate their size or conform to expectations set by society. Deb of No-Nonsense Beauty Blog goes in search of a beautiful smile. Who’s wearing what Christmas shopping these days? Find out how to look Fabulous after 40 at the mall with the Glam Gals.